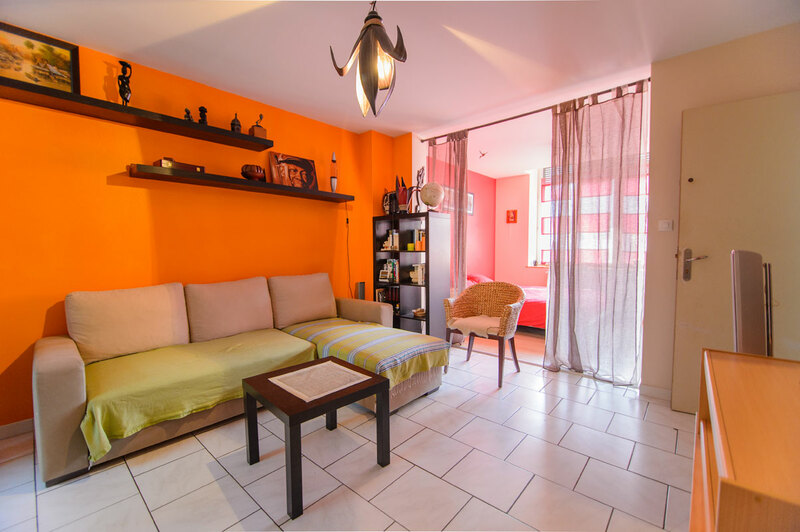 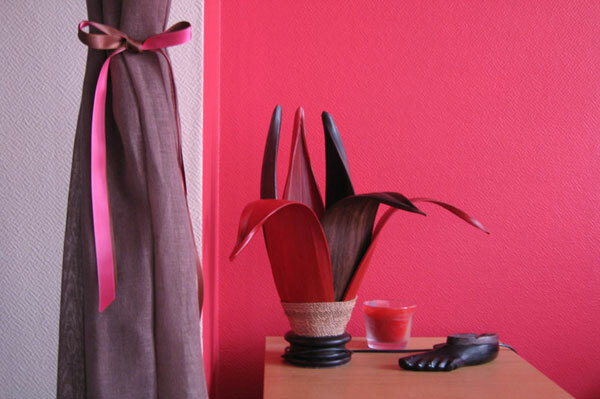 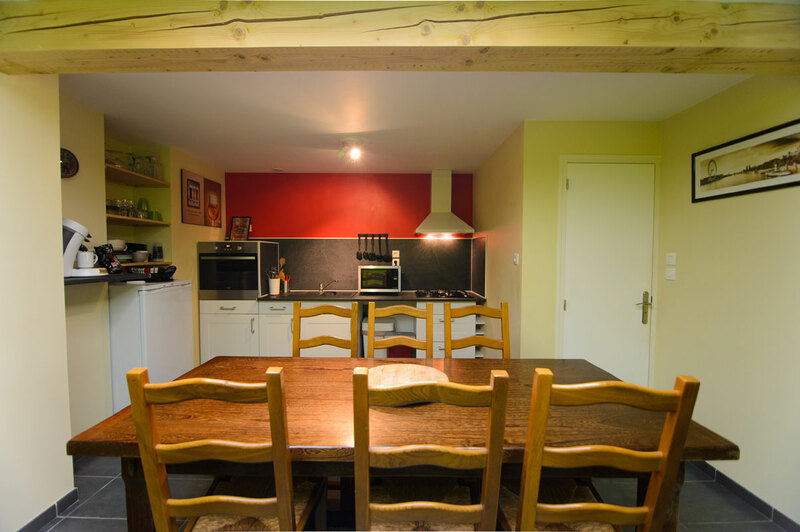 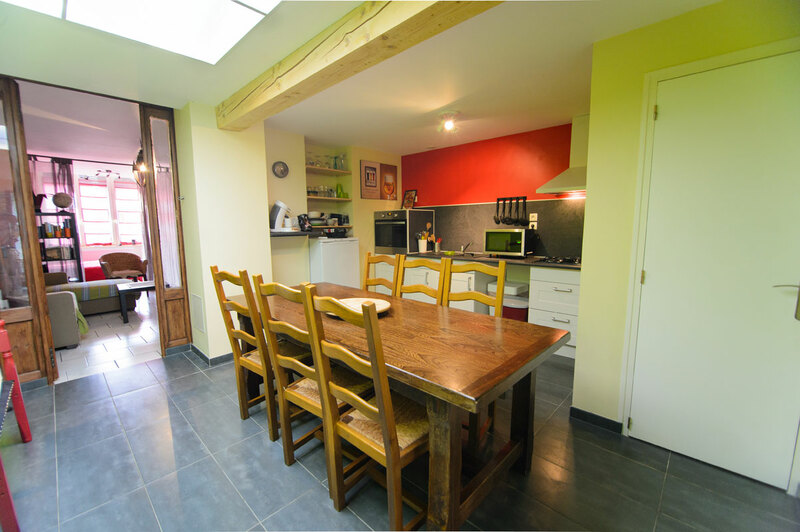 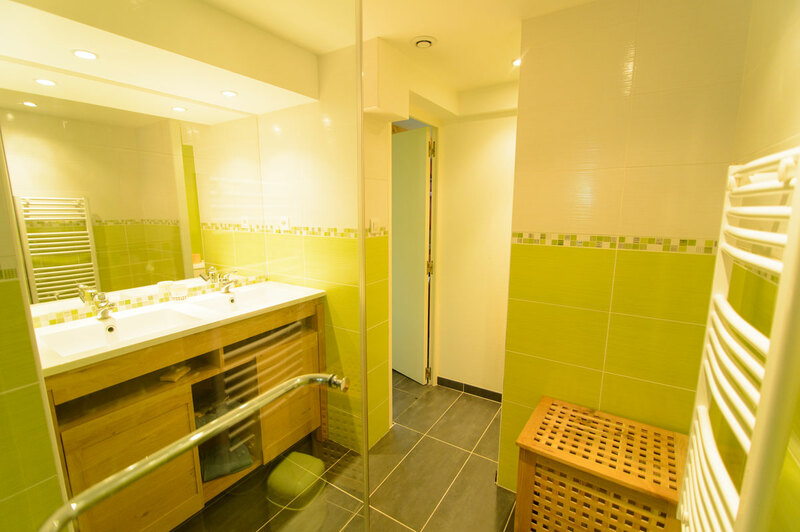 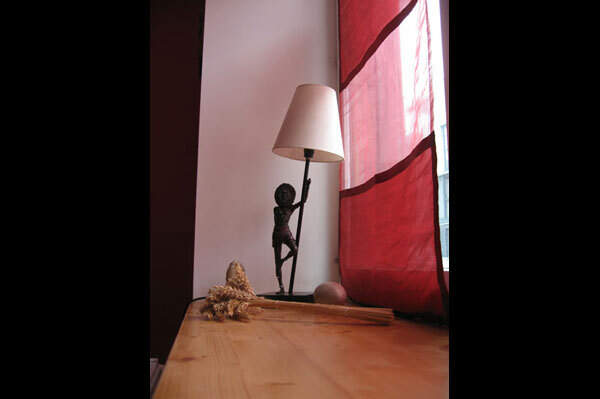 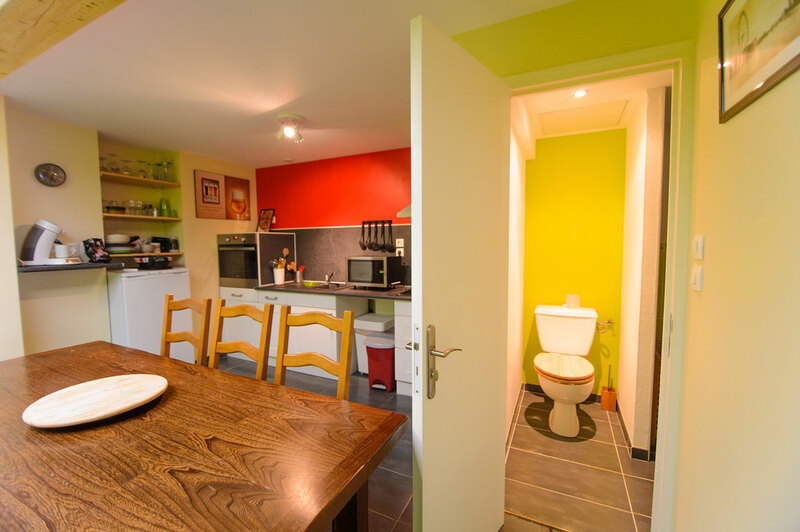 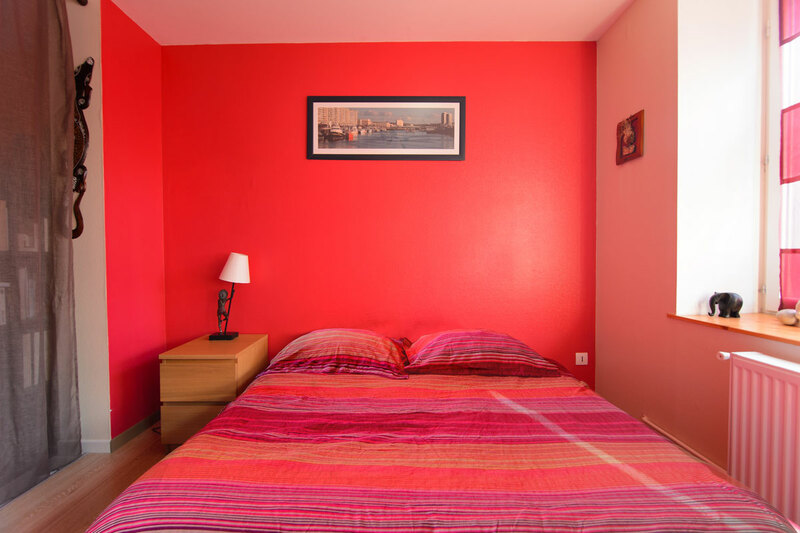 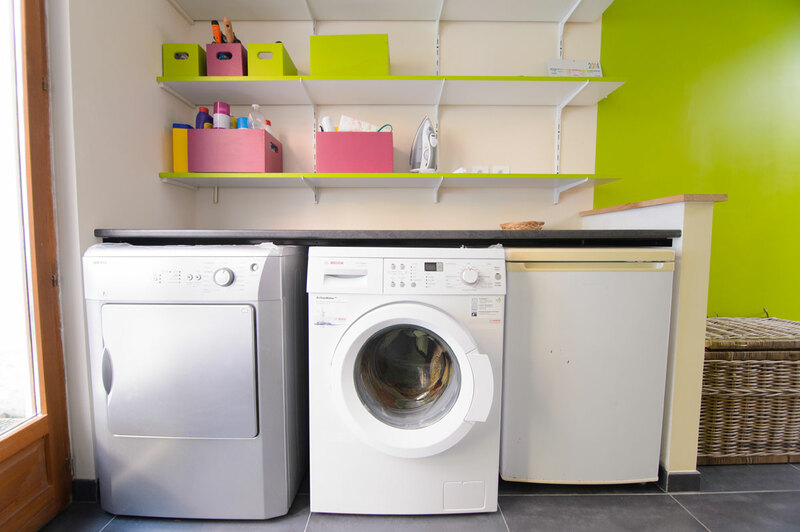 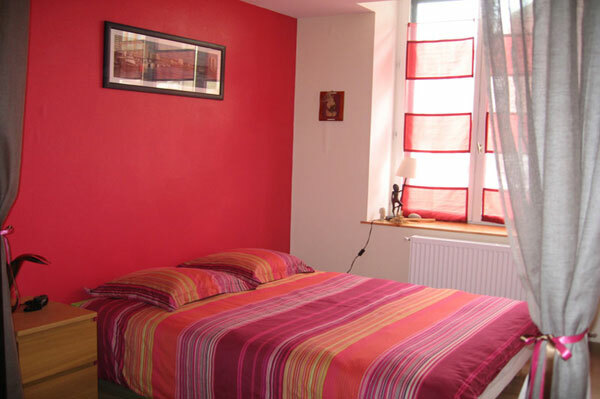 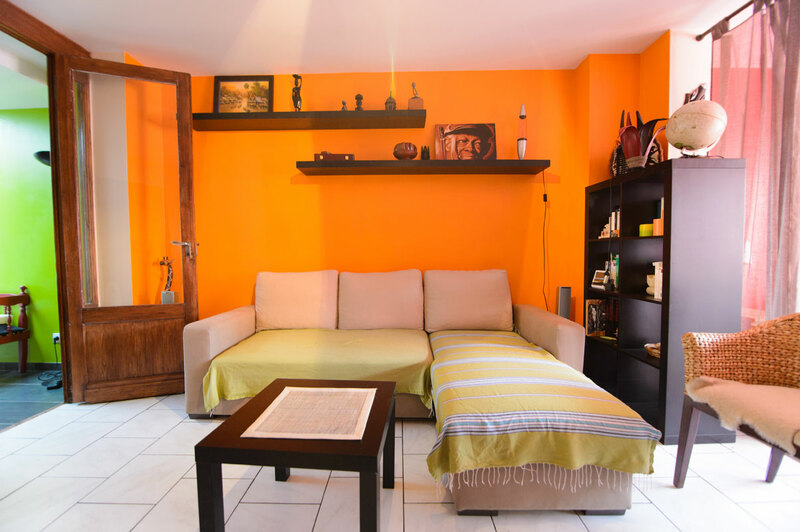 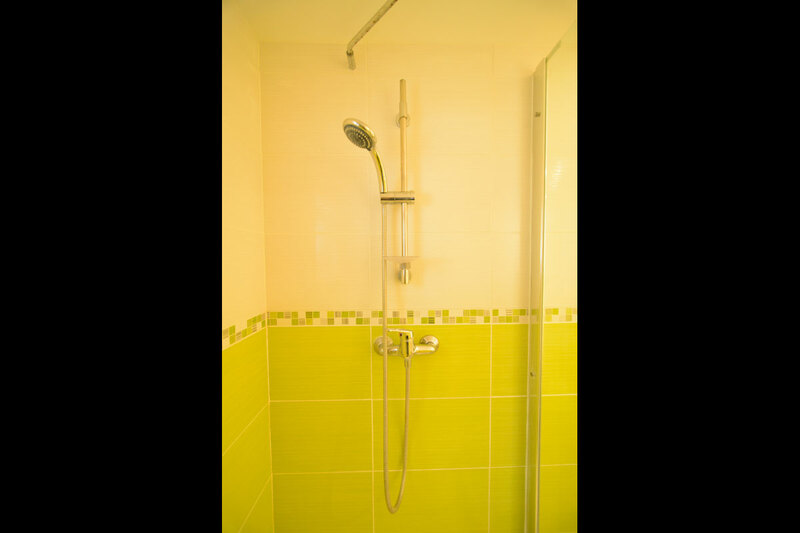 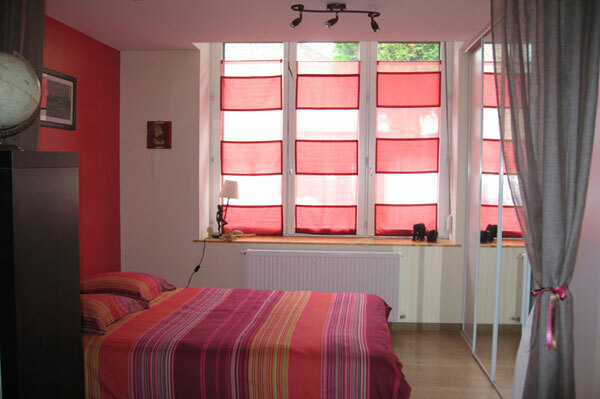 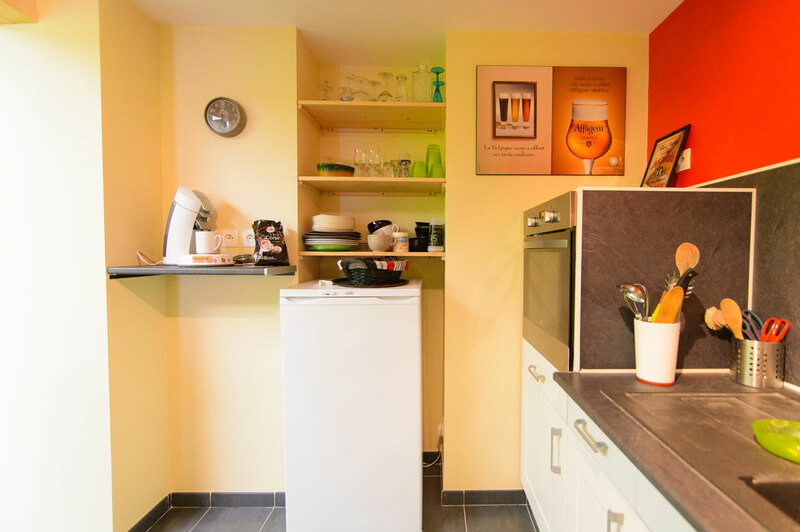 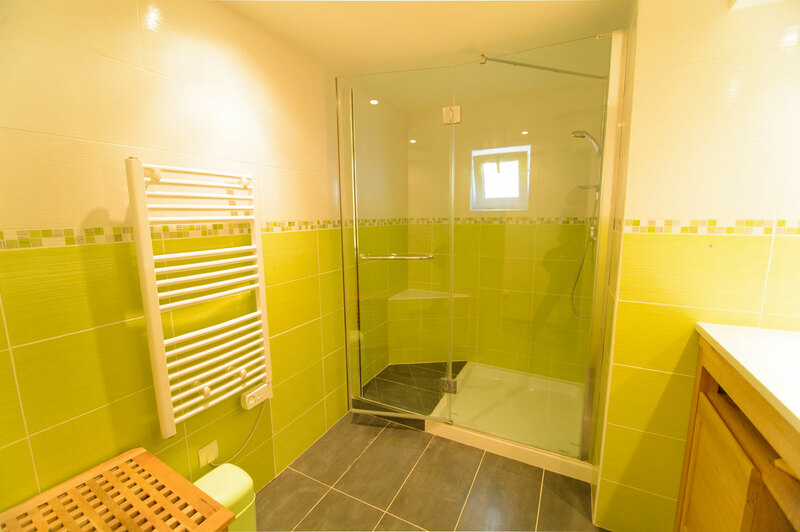 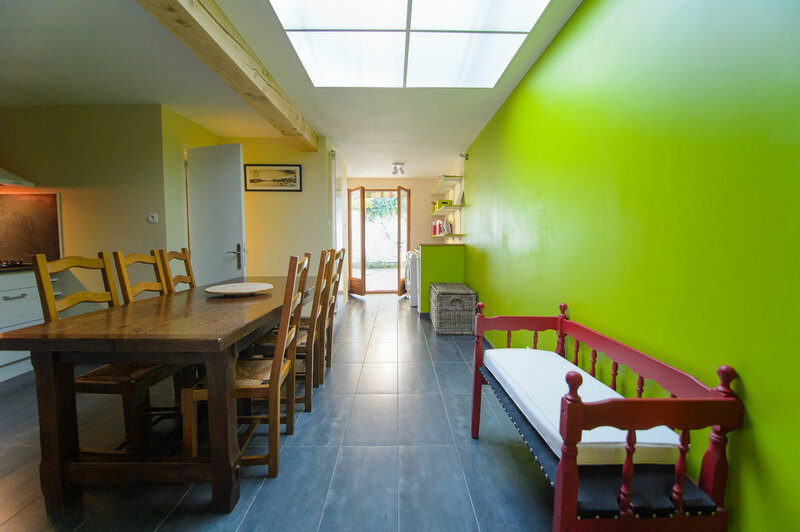 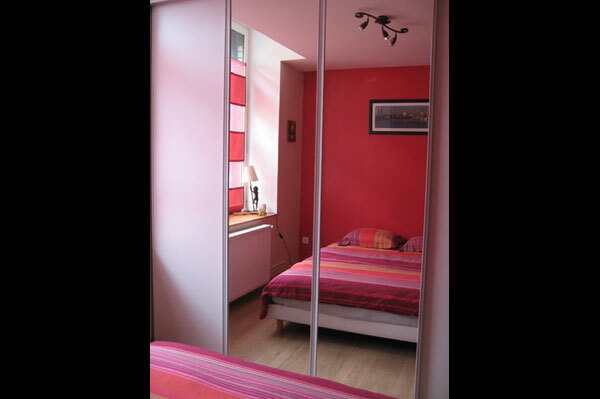 Aparthotel in Lille - Furnished apartments rental for short and medium stay ! 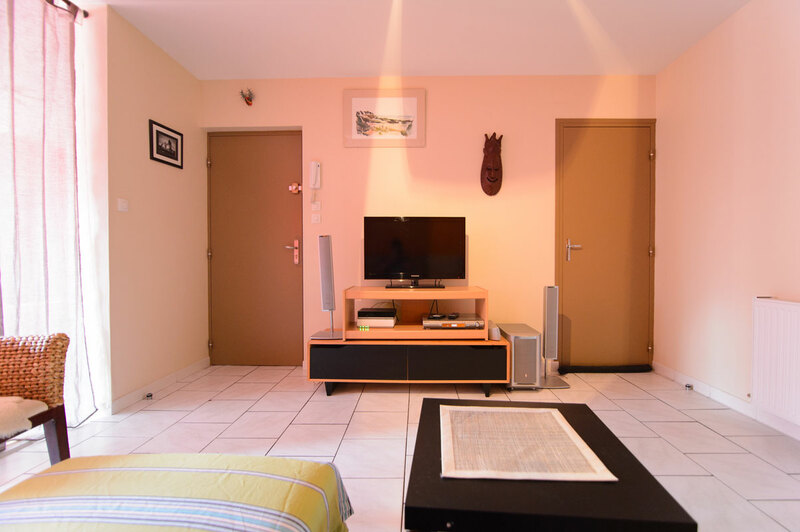 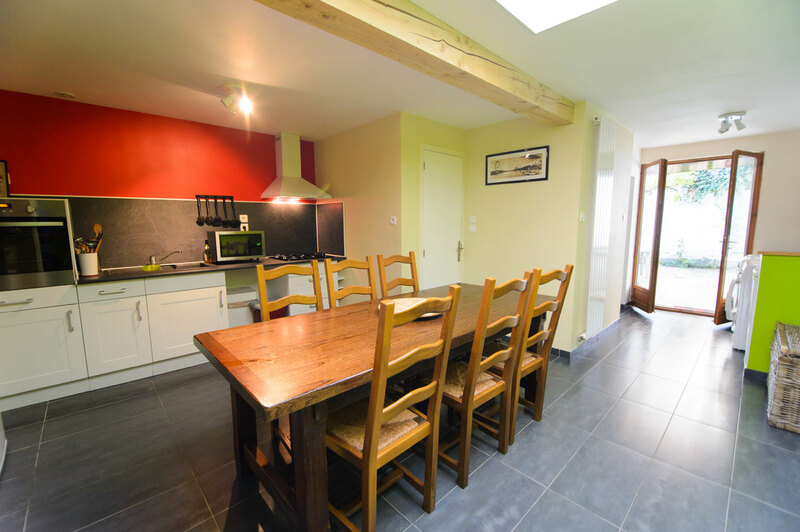 Short term rental of furnished apartment like aparthotel in Lille metropolis for holidays, business stay, weekends or studies. 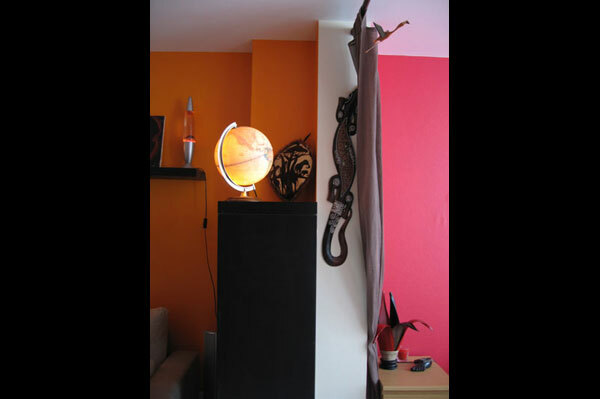 Quick answers and informations, free quotation, calendar online in real time ..